The Coalition strongly advocates that spectrum policy changes are essential for the international competitiveness of the United States. Outside the US, R&D efforts are underway to exploit the unique characteristics of the millimeter wave frequencies. The spectrum above 95 GHz is very different than the lower spectrum where many basic concepts of spectrum policy were developed over the past 80 years or so. Some of these technical differences include propagation characteristics that become much more dependent on directional antennas and encourage the development of adaptive beam-forming. Many of our foreign economic competitors are actively pursuing use of this spectrum with coordinated government supported R&D and supportive national spectrum policies. 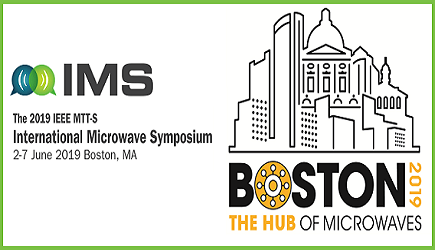 The mmWC is a group of innovative companies and universities united in the objective of removing regulatory barriers to technologies using frequencies ranging from 95 GHz to 275 GHz. The Coalition does not limit itself to supporting any particular use or technology but rather it is working to create a regulatory structure in the United States for these frequencies that would encompass all technologies and all possible uses, limited only by the constraints of physics, innovation, and the imagination.